Wedding comes with such happiness and love. It brings together people, cultures and so much warmth that the people who swear by the day, stick together throughout their lives. So, if the reason is that important, then how could miss the change to make it more special for the people who are married and who are going to witness the union of two souls. We make a lot of efforts to make the day all the more important because it should be the most memorable. So many people come together to give their view of the bride and groom. We want it to be perfect and very special day for everyone. Preparing for a wedding on the way to the wedding day, because there are many things related to the wedding. It is much more important that everything is in place when it comes to Indian wedding arrangements, as well as all the Indian wedding ceremonies and topics included so sometimes it gets very difficult to keep calm and composed and made all the arrangements perfectly. For the very same reason, we see a growing trend of wedding planners. Wedding planners are a group of professionals who have the expertise and resources of a wedding with the management of all aspects of knowledge. Wedding planers for a new term in India, as it is now, however, it is very important for all family members and the bride and groom, wedding ceremonies that are held flat and the Indian wedding planners are providing their customers with this requirement for success. Now the question comes to mind is how to choose the perfect wedding planner or best Indian Wedding Planner. The answer is simple, most people buy a word of mouth or reference to the example, if you go to your friend’s wedding or a wedding of any member of your family, and you liked all the events, then you should definitely keep the number to a wedding planner further reference. 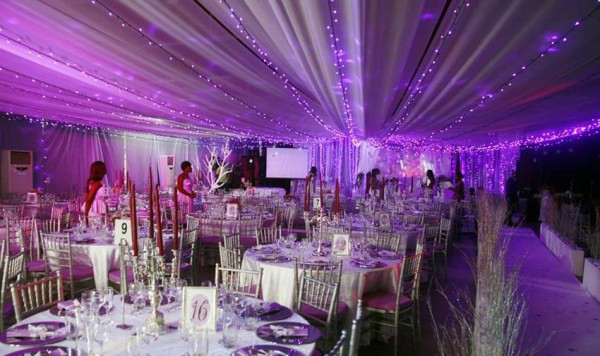 You must first know the background of a wedding planner that you are going to choose your marriage. Asking portfolio is also very important because it makes clear vision wedding planners profile and work experience. Search ” Wedding Photographers in Delhi” on net or visiting the shortlisted wedding planner’s website is also a good option where you can visit their previous work and also the customer testimonials who have taken the services form particular wedding planner.